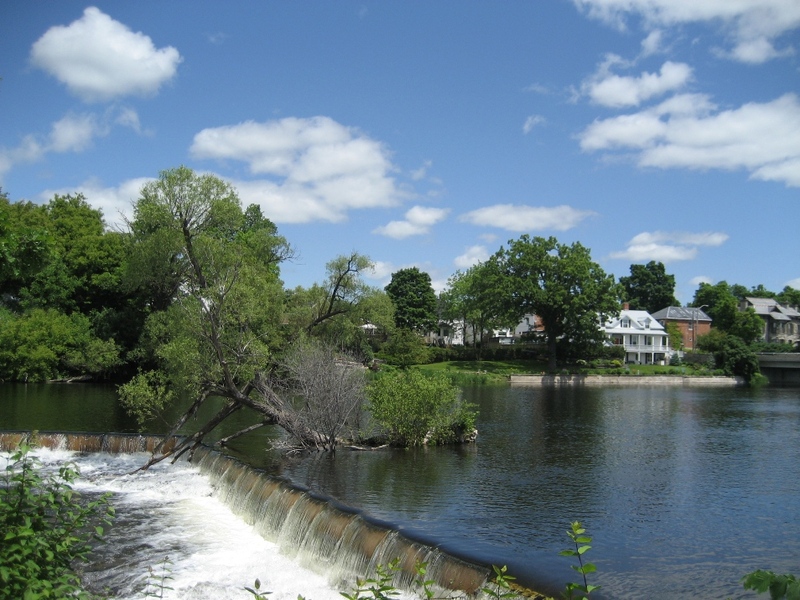 Almonte is now part of the Town of Mississipi Mills which also includes the townships of Ramsay and Pakenham just 50 Killometers to the south west of Ottawa. 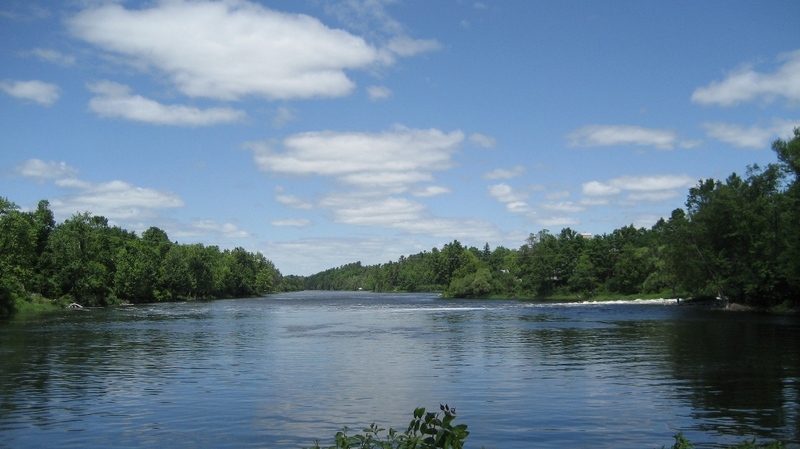 It was originally a textile town located astride the falls on the mississippi river partly founded by Scottish immigrants who made use of the power generated by the falls. Power is still generated today by the Mississippi River Power Corporation. 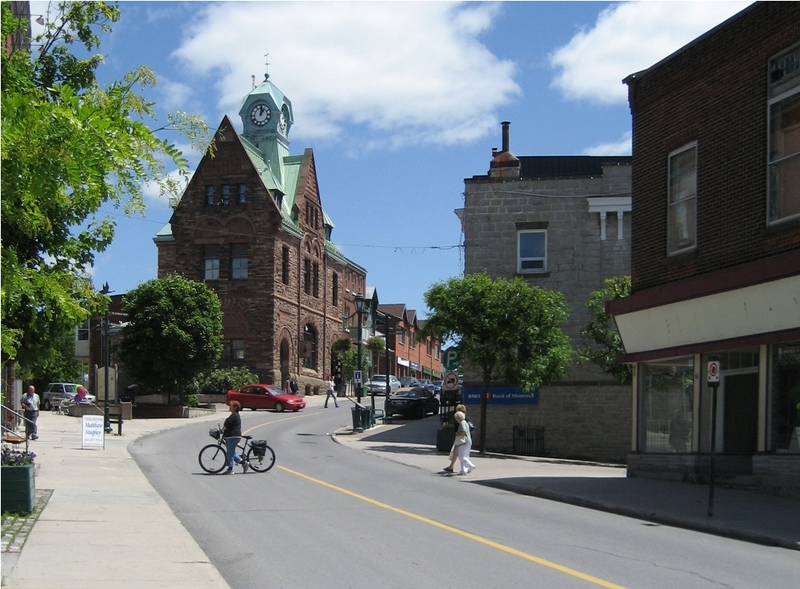 Almonte is a typical Ottawa Valley Lanark County township which still retains much of its original pioneer era charm.